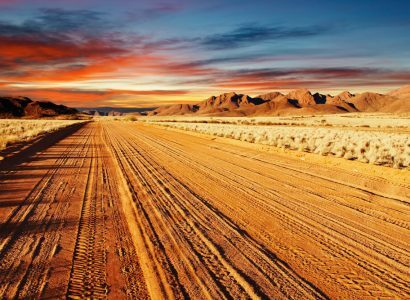 Fly from Rio De Janeiro, Brazil to Windhoek, Namibia for only $473 USD roundtrip. 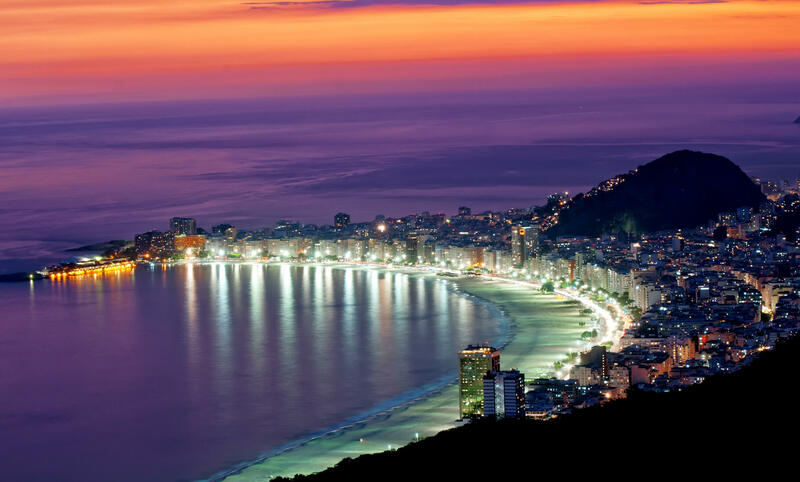 Non-stop flights from London, UK to Rio De Janiero, Brazil for only £339 roundtrip. Also works in reverse (for $442 USD). 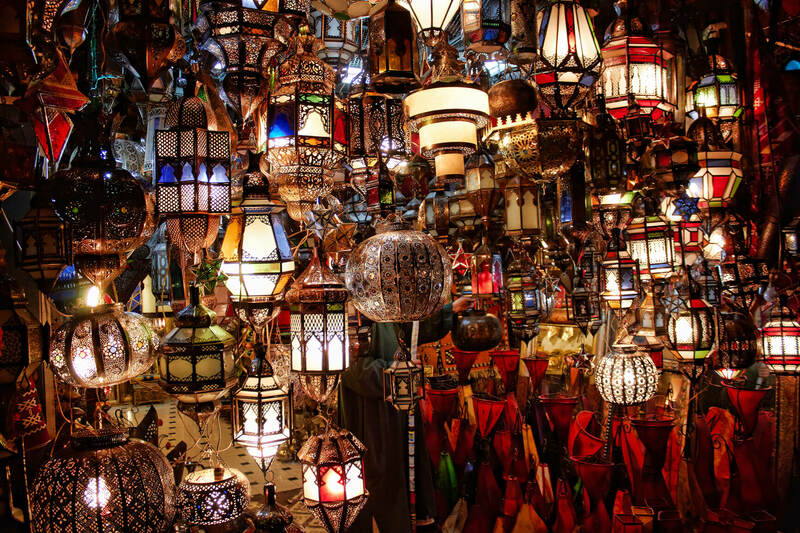 Fly from Rio De Janeiro, Brazil to Marrakesh, Morocco for only $587 USD roundtrip with TAP Portugal. 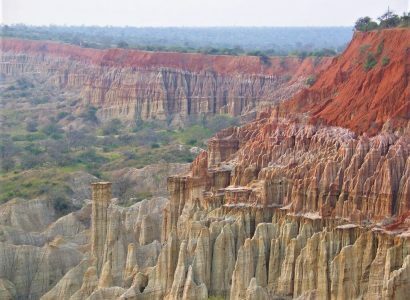 Cheap flights from Rio De Janeiro, Brazil to Luanda, Angola for only $408 USD roundtrip. 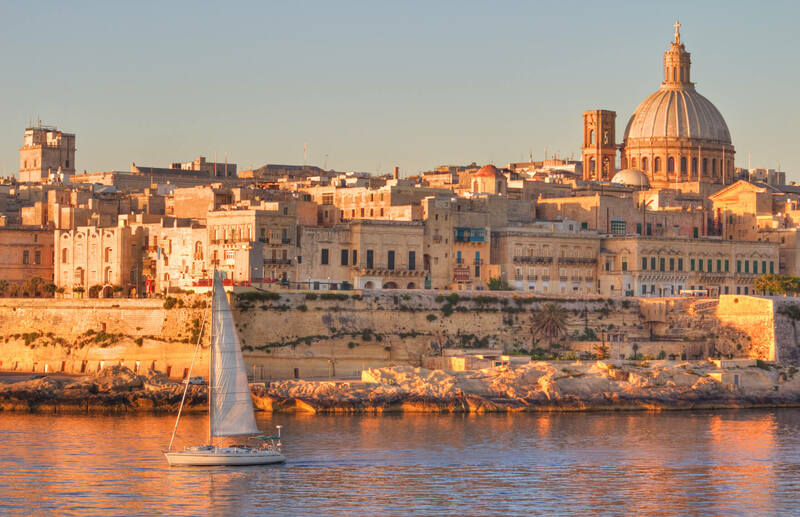 Cheap flights from Sao Paulo or Rio De Janeiro, Brazil to Malta from only $448 USD roundtrip with Swiss International Air Lines. 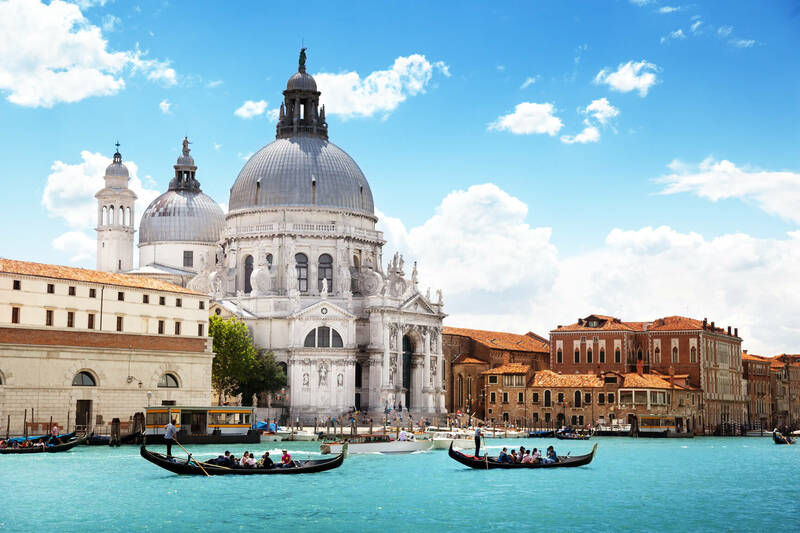 Fly from Rio De Janeiro, Brazil to Venice, Italy for only $480 USD roundtrip with Lufthansa. 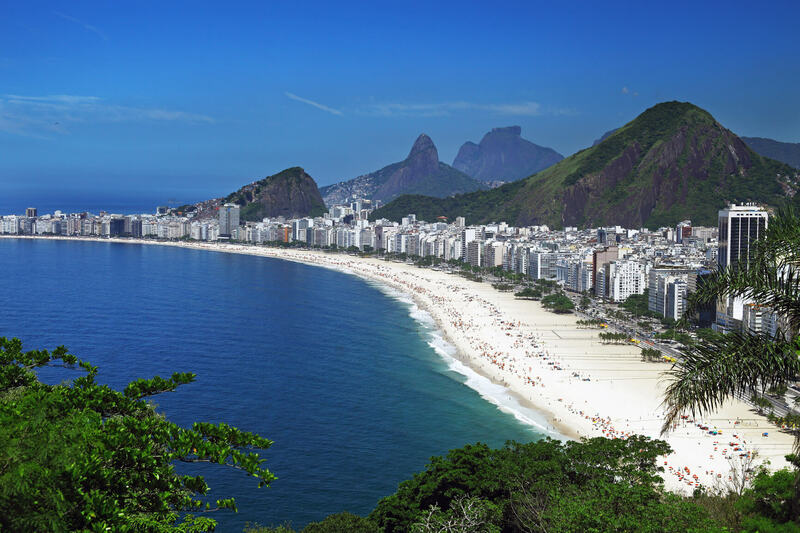 Cheap flights from Helsinki, Finland to Rio De Janeiro, Brazil for only €369 roundtrip. Also works in reverse (for $469 USD roundtrip). 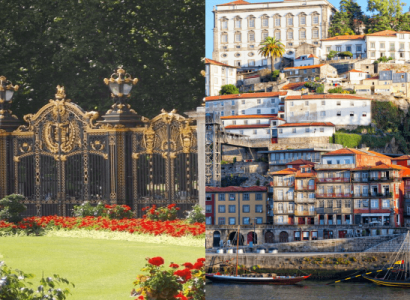 2 in 1 trip...Fly from Rio De Janeiro, Brazil to both London, UK and Porto, Portugal for only $397 USD roundtrip with TAP Portugal. 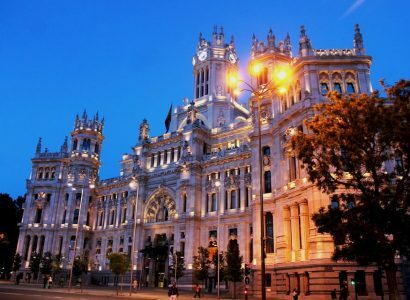 Fly from Rio De Janeiro, Brazil to Madrid, Spain for only $434 USD roundtrip with TAP Portugal.